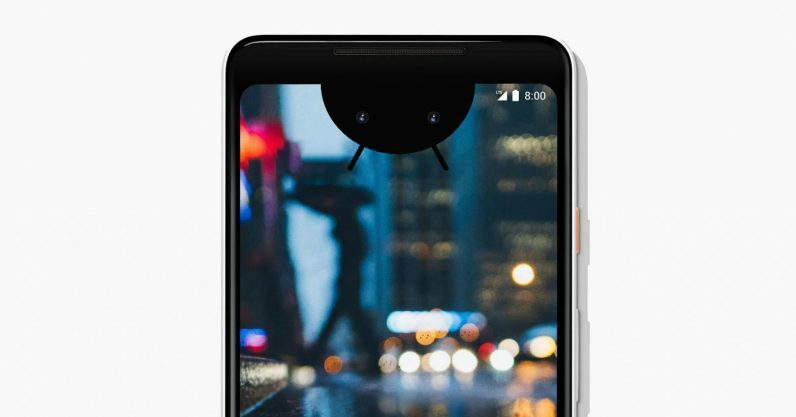 After the iPhone X, it quickly became apparent every other flagship phone would soon start to sport some sort of a notch. Huawei is doing it, OnePlus is doing it, Asus is doing it – and Essential even beat Apple to the punch. But what if you hate the bunny-ears aesthetic? An app wonderfully named Nacho Notch is here to rescue you. Like similar solutions for the iPhone X, it hides the notch by simply using a black background on the top portion of your screen. Unfortunately, iOS’ limitations mean that such apps only work on your home screen background.. Android’s greater flexibility means Nacho Notch goes further and can work on pretty much any app. If you already have a phone with a notch, or want to prepare for a notch-filled future, you can give it a try by downloading it from the Play Store here.